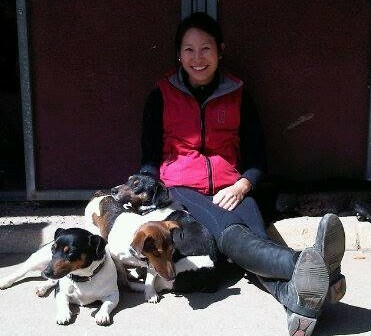 Dr Koh graduated from Melbourne University with a BVSc in 2009 and has worked in both equine and small animal practice. 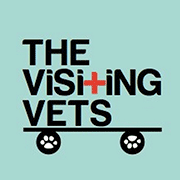 She has a special interest in internal medicine and will be heading The Visiting Vets Housecall practice. She enjoys equestrian sport outside of work, and currently has 2 dogs 4 cats and a horse.